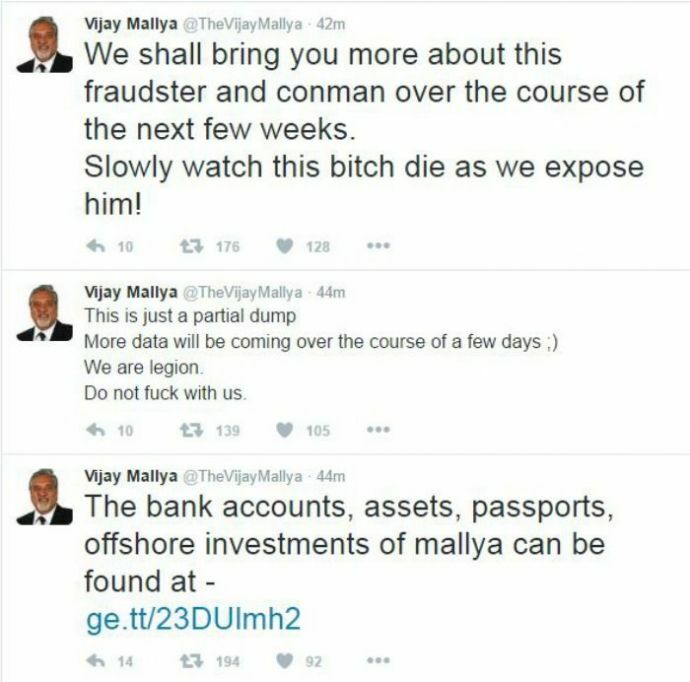 The very famous and absconding Vijay Mallya took the net by storm when he was found posting some abusive tweets through his Twitter account. Later when the cat came out of the bag, we came to know that an anonymous hacker group, named LEGION, was behind this prank. They took their prank a notch higher and released his documents like his passport, UK residency permit and domestic and overseas assets online. The Gospel of Mark and Luke in the New Testament narrates an incident wherein Jesus is believed to meet a man or men who are being possessed by Demons. God exorcises them to help, and when asked about their identity, their response is, "My name is Legion, for we are many." Although there are people who believe this to be the source of inspiration of the hacker group, we can only guess as secrets lie deep! Back in late 1990s another US based hacker group came into limelight, called LEGION OF DOOM. It was founded by a hacker who called himself Lex Luthor and was believed to be the most influential hacking group in the history of technology. Wonder if this new prank is a brainchild of this old and famous hacktivist group? 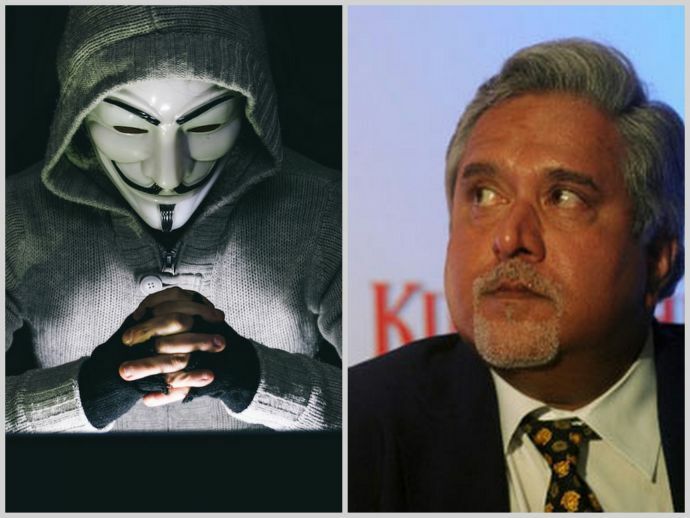 Are they Robinhoods behind the mask? The group recently tweeted, "People and brothers who support the cause - Join us! Email us at legion_group@sigaint.org." What raised eyebrows was the organisation called Sigaint whose id is being used by this group. Well, the genius lies in TOR, acronym for The Onion Router which, true to its name, provides layers of encryption to ensure privacy for the user. It makes it difficult to monitor the activities of the user and this help in carrying out confidential communication. TOR continuously changes the data and IP address making it almost impossible to track them down. Sigaint is a hidden service network on TOR.